Level 3 includes another 15 hours of spoken language practice and one additional hour of reading instruction and is designed to be used after completion of Levels 1 and 2. The beginning lessons of Level 3 offer you the chance to expand your vocabulary and increase your fluency to an even higher level. 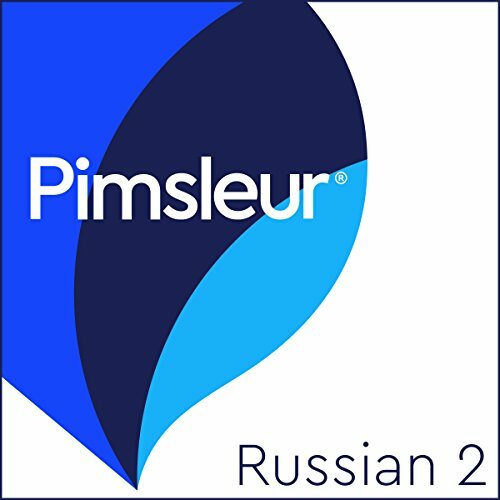 With Pimsleur, you’ll become conversational in French - to understand and be understood - quickly and effectively. You’ll learn vocabulary, grammar, and pronunciation together through conversation. Our scientifically proven program will help you remember what you’ve learned so you can put it into action. Modern Standard Arabic (MSA), also known as Standard Arabic or Literary Arabic, is the variety of Arabic used in writing and in formal speech. These lessons, which total about 80 minutes, give you practice reading Arabic and provide you with insight into Arab culture, common expressions, and a broad look at things you'll see when visiting an Arabic-speaking country. Can learning another language be as easy as speaking your own? Yes - with Pimsleur it's that easy. Learn on your own time, at your own pace, and wherever you choose. Level 2 includes 15 hours of spoken language practice and one additional hour of reading instruction and is designed to be used after completing phase 1. In the first 10 lessons of phase 2, you begin to use the past tense. Structures become more complex, and informal speech is introduced. Conversations become fuller, and learners are able to discuss business and social activities, manage shopping situations, and express their interests. As you progress, vocabulary is expanded, and fluency increases. The next 10 lessons of phase 2 allow you to further combine and build upon known elements and produce longer and more complex sentences. You learn to bargain with shopkeepers, deal with business situations, get and give medical information, and discuss the weather. In the final 10 lessons of phase 2, you've doubled your vocabulary and have several hundred structures to draw upon. You'll gain experience asking for assistance, finding a location that is some distance away, and using relative structures - faster, slower, etc. Sports and leisure activities are explored as well as shopping, changing money, and future travel plans. By the end of phase 2, you're speaking at a mid-intermediate level with near-native pronunciation, and you are comfortable meeting most social demands and limited job requirements. Reading lessons are included at the end of this unit. 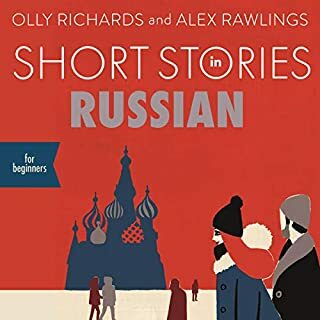 These lessons, which total about one hour, are designed to give you practice reading Russian and to provide you with some insight into Russian culture with proverbs, common expressions, and a broad look at some of the things you'll see when visiting a Russian-speaking country. A reading booklet to be used with the audio lessons is also included in PDF format. 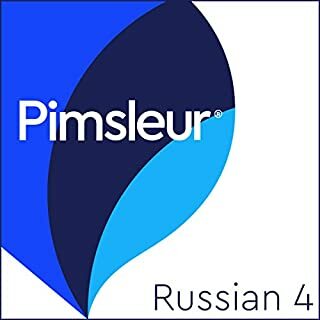 I find Pimsleur method very good and effective, but the reading booklet pdf is missing in download. Please tell me how I can get the reading booklet?